Idaho Digital Learning is a proud member of Buy Idaho. Buy Idaho is a state-wide community of businesses working together to ensure that Idaho remains a place to celebrate. 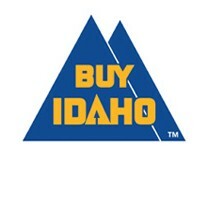 Buy Idaho works to promote Idaho businesses and encourage Idahoans to “Buy Idaho” products and services whenever they can.